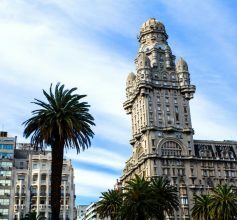 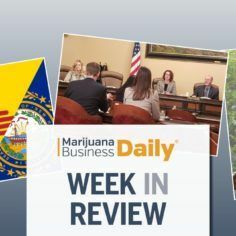 New Hampshire, New Mexico and Vermont advance recreational marijuana bills, California’s MJ licensing bottleneck could trigger the supply chain to collapse, U.S. agencies begin to hammer out hemp regulations – plus other important news from around the cannabis industry. 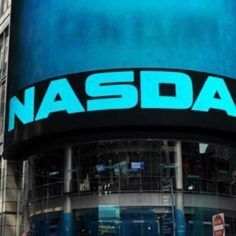 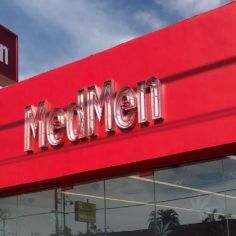 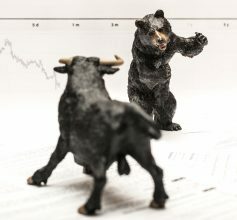 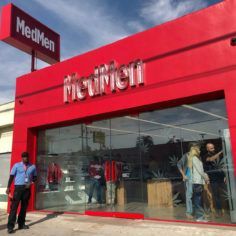 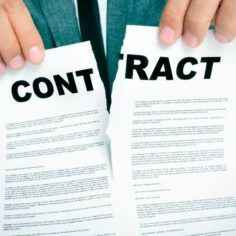 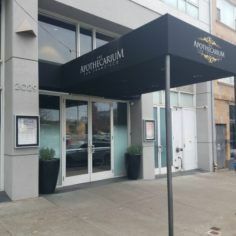 Los Angeles-based MedMen reported revenue of $29.9 million and a net loss of $64.6 million for its fiscal second quarter ended Dec. 29, as the multistate cannabis company saw its sales grow and red ink recede versus the previous quarter. 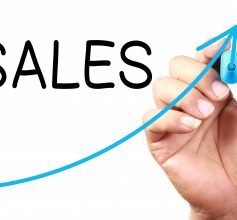 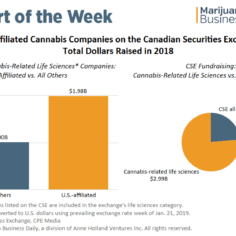 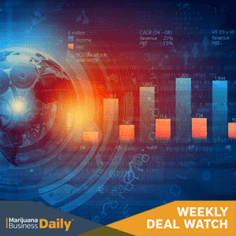 Fundraising among North American cannabis firms has yet to outpace levels logged this time last year, but the size of the average capital raise is steadily climbing, according to the latest data.